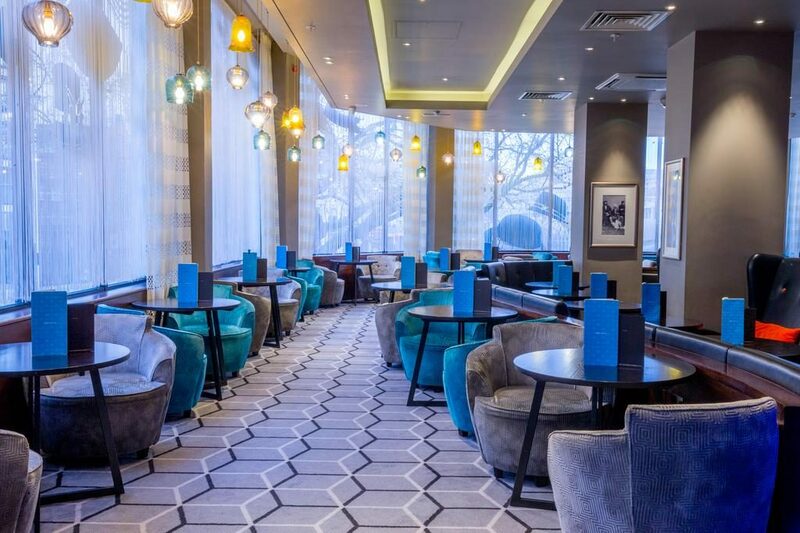 Olympia London is conveniently located in the heart of the city with various transport options and facilities including train, tube, bus, coach, cycling, walking, car and air. Click here for full details on how to reach Olympia. London Overground: Kensington (Olympia) is on the London Overground network. It’s one stop from Shepherd’s Bush (Central line) or West Brompton (District line). The venue is next to the station. District Line: There is only a District line service from Earls Court on weekends; and throughout the week for some major events. Please check before you travel. Central Line: Change at Shepherd’s Bush for a 2 minute Overground train to Kensington (Olympia). Piccadilly Line: Baron’s Court is a 9 minute walk away from Olympia London. Hammersmith & City Line: Hammersmith Station is a 5 minute bus ride or 15 minute walk away. Circle Line: High Street Kensington is a 4 minute bus ride or 12 minute walk away. Hammersmith is a 5 minute bus ride or 15 minute walk. The following buses all stop within a very short walking distance of the venue: 9, 10, 27, 28, 49 and 391. N9, N10, N27, N28 also run a night service. Click here for further details. National Express offer round the clock services into the centre of London. There’s over 1,000 departure points across the UK. You’ll arrive at London Victoria Coach station. Then simply hop on the District Line to West Brompton, and Kensington (Olympia) is one stop away on London Overground. Click here for further details. Bike racks are situated near the entrances to the Olympia Grand, Olympia National and Olympia West, these racks are available for anyone to use. The venue is very well supported by Santander cycles. If you wish to hire a Santander cycle, there are four docking stations within a five minute walk of the venue. It’s quicker and easier to travel to the venue by public transport, but we realise that sometimes you’ve just got to drive. Our postcode is W14 8UX. If you need to secure a space for your van, lorry or car please click the book parking link. Gatwick: 30 minute train from Gatwick to Clapham Junction. Then change onto the Overground, direct to Kensington (Olympia). Heathrow: The Piccadilly line goes straight to Heathrow. 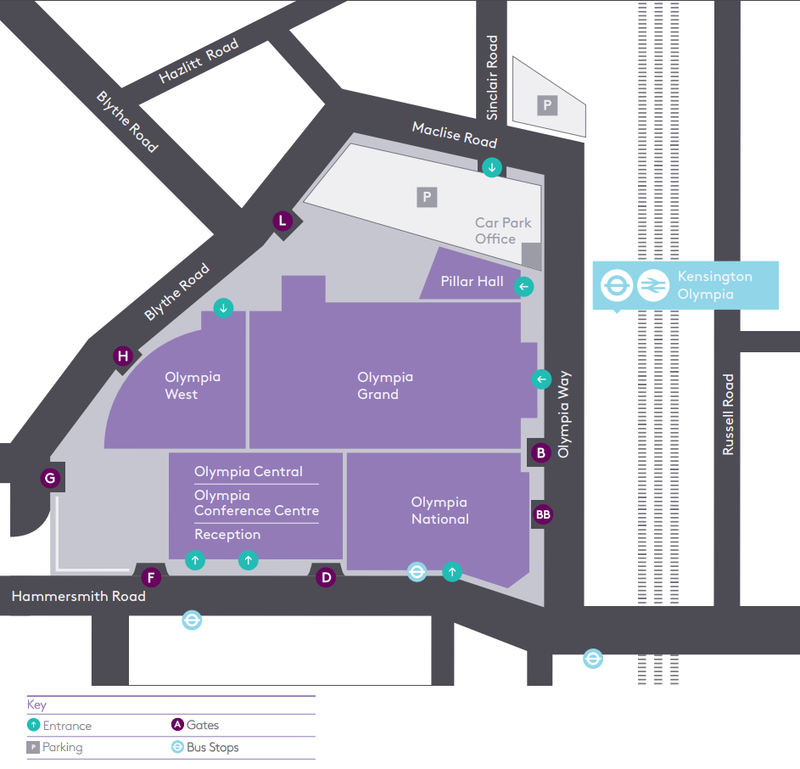 Olympia London is only a 5 minute bus ride, or 9 minute walk away. Alternatively, take the Heathrow Express train to Paddington. Then travel to Hammersmith, using the Circle or Hammersmith & City line. Stansted: The Stansted Express goes to Liverpool Street. Then change onto the Central line for Shepherd’s Bush, and take the Overground one stop to Kensington (Olympia). City Airport : Take the Docklands Light Railway (DLR) to Bank. Change onto the Central line for Shepherd’s Bush, and take the Overground one stop to Kensington (Olympia). Luton Airport: Take a train from Luton Airport to St Pancras. Change onto the Victoria line for Oxford Circus. Then change onto the Central line for Shepherd’s Bush, and take the Overground one stop to Kensington (Olympia). The Olympia has a variety of surrounding hotels. 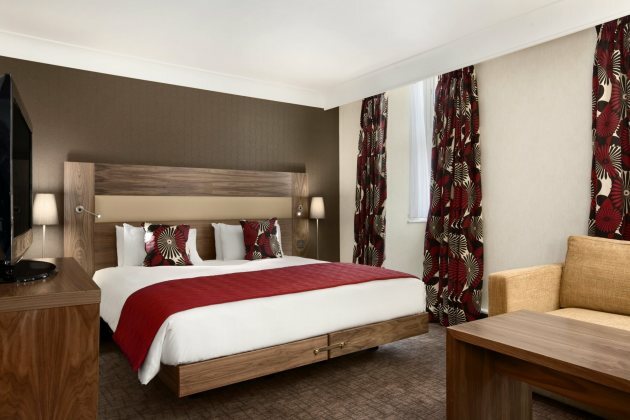 We recommend the Hilton London Olympia which is situated next to the venue. Alternatively, other hotels are located within easy reach of Olympia. View surrounding hotels here.